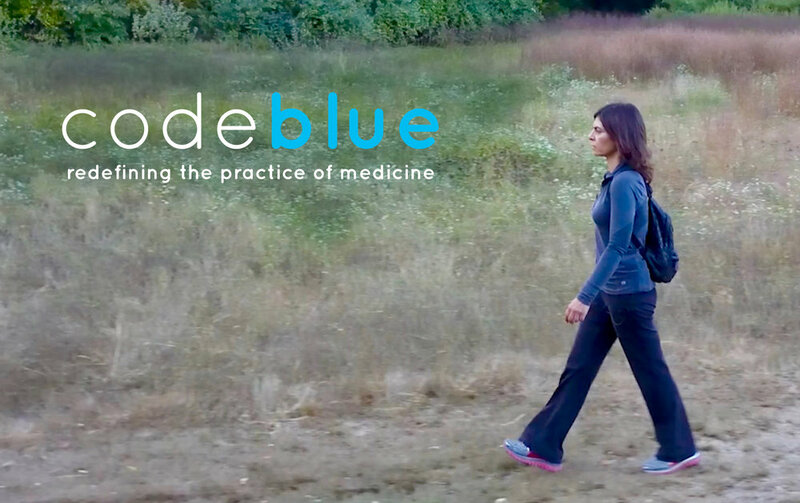 Through the lens of filmmaker Marcia Machado, ‘code blue’ reveals lapses in the current state of medicine and provides a common sense solution by featuring the practice of lifestyle medicine to prevent, manage and reverse chronic diseases. The film presents the hurdles to the proposed shift: antiquated curricula in medical schools, confusion in the media, inadequate government policies, and the underlying influences of the pharmaceutical and food industries. 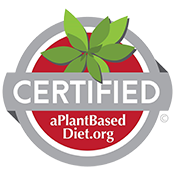 Meet others in the community who share your interest in healthy eating to transform lives and regenerate the environment while enjoying a delicious whole plant meal prepared with local, seasonal, organic ingredients! Dinner can be ordered from the menu for this movie night. Healthy Cooking for the Holidays!